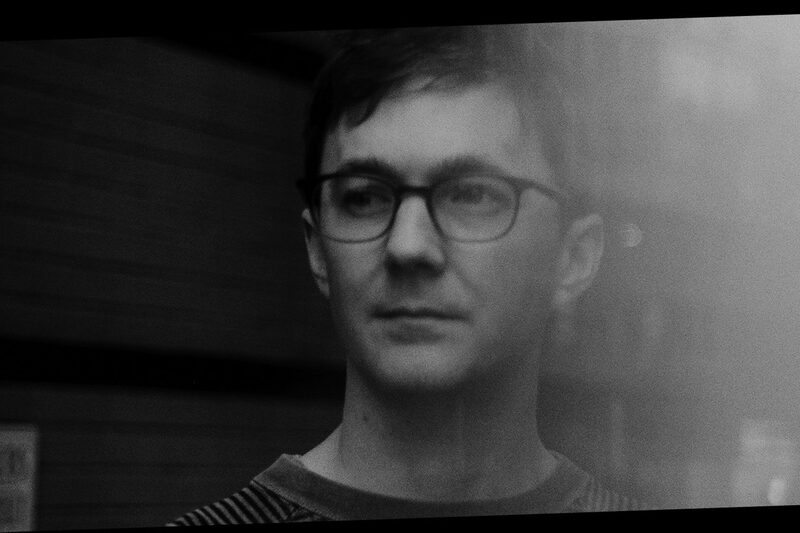 Ben UFO is one of the world's most beloved DJs. A DJ that beautifully represents the UK sound in almost every set and bigs up the artists creating it. 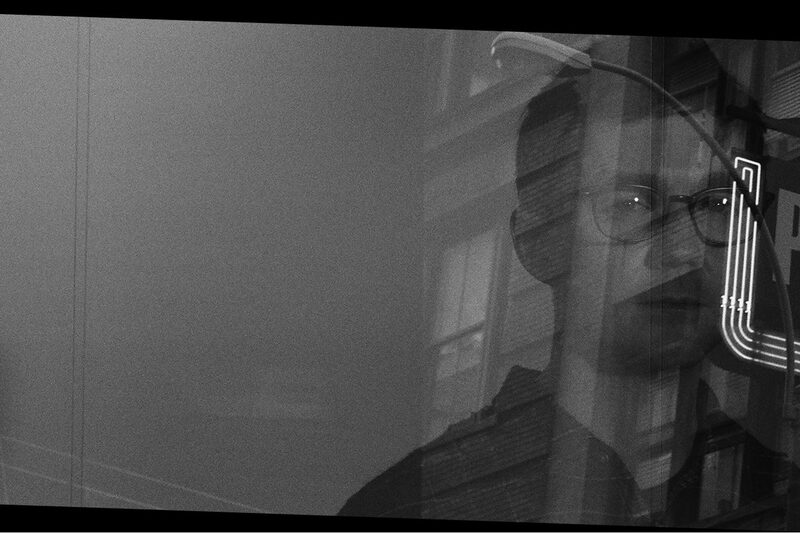 His profile around the world has never been bigger and Hessle Audio, the imprint he runs with Pangaea and Pearson Sound, is putting out some of its most diverse and club-thumping music yet. Of course with every Mixmag cover, comes a cover mix and we've had this on repeat for a while. “I’ve tried to record a mix which reflects the way I like to play in clubs at the moment – it’s dominated by new music, and as usual, I’m trying to thread together a variety of tempos, styles and atmospheres in a fluid and coherent way. "It starts somewhere around 160bpm. 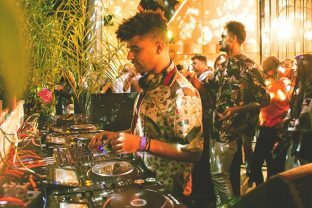 I learnt to DJ playing drum ’n’ bass and jungle as a teenager, and there’s a lot of great stuff coming out now which has reignited my interest in that music. It’s been fun mixing this stuff with electro, dancehall and bits of footwork, and one of my main points of focus at the moment is trying to figure out ways to incorporate music at this tempo into sets which otherwise mostly consist of house and techno. At the risk of boring you to death, the Jlin record in this mix plays around with poly-rhythms which allow the ear to latch on to the tempo at both 160bpm and 120bpm, so I’ve used it here to make that transition. Listen to the mix and check out the tracklist below.